In life, sometimes we’re lost because we were either given bad directions, which sent us to the wrong location, or we had no directions, which left us to fend for ourselves. Have you ever thought that the reason we feel lost in life might be because we either took bad directions from someone about life, or no one ever gave us directions on how to truly live life, have peace, or experience purpose? 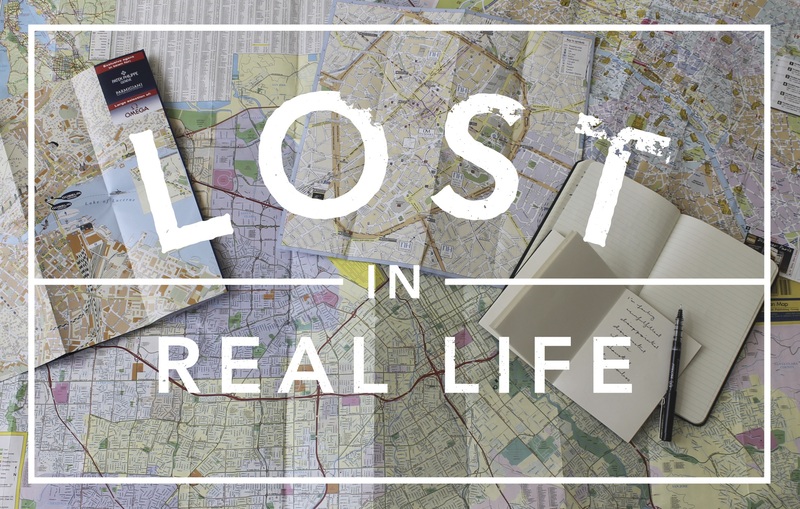 In this series, we will explore significant areas of life where we have found ourselves with an overall sense of being lost—feeling unfulfilled, disconnected in our relationships, or exhausted and hurt in our inner worlds.